What does the name Shoshan mean? What does the name Shoshan mean? 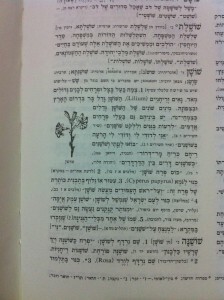 according to the Hebrew dictionary Even Shoshan: Lilium, lily, and also Papyrus. Que signifie le nom de Chouchane? 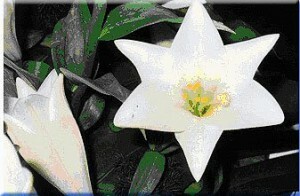 selon le dictionnaire Even Shoshan : Lilium, Lys, et aussi papyrus. 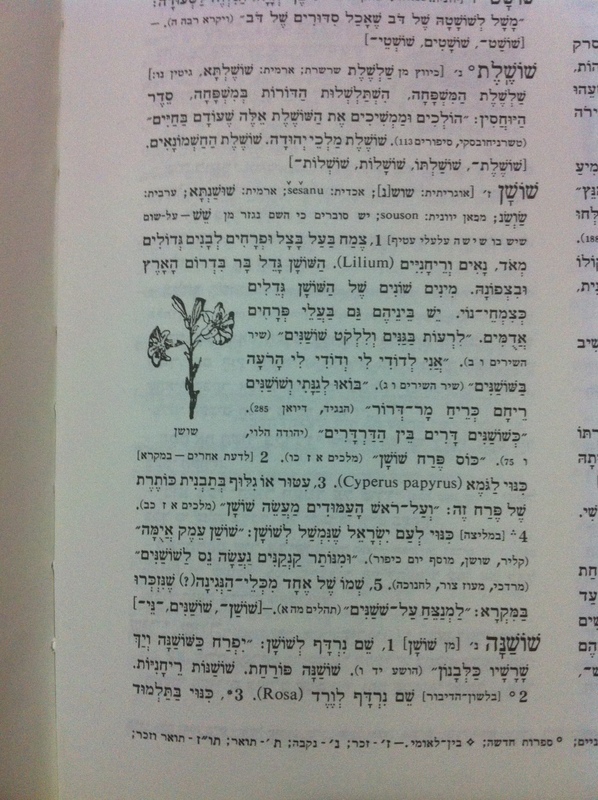 This entry was posted in Uncategorized and tagged chouchane, lily, lys, magen david, meaning, name, nom, origine du nom, shoshan, star of david, מגן דוד on March 23, 2016 by Monsieur Chouchani.